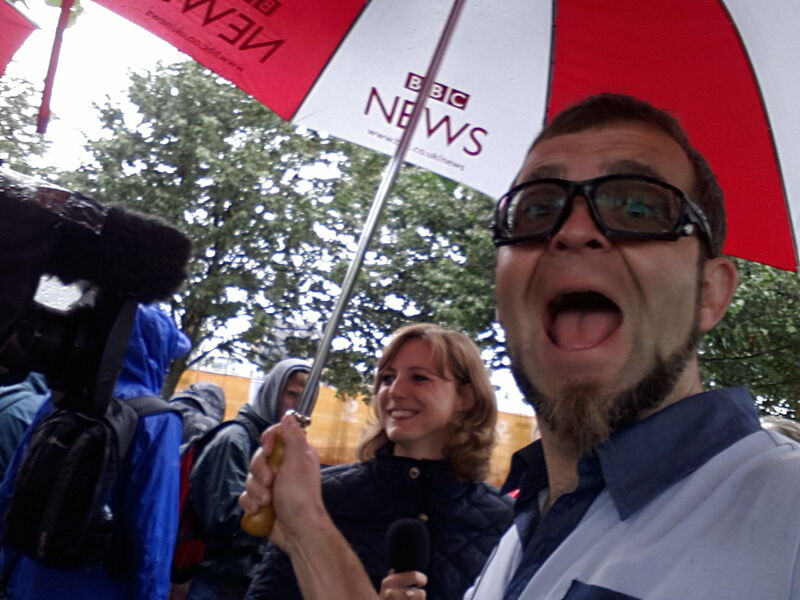 Whisky Comedian Alan Anderson has been a bit busy doing cycling and triathlon commentary and punditry at the Glasgow 2014 Commonwealth Games. Here’s a wee bit STV wrote about it. If you want to see his comedy whisky tasting show this month then come to The Beehive Inn, Grassmarket, Edinburgh 10.05pm during the fringe. Last night’s opening night was sold out. Half the audience were Brewing and Distilling students from Heriot Watt Uni. 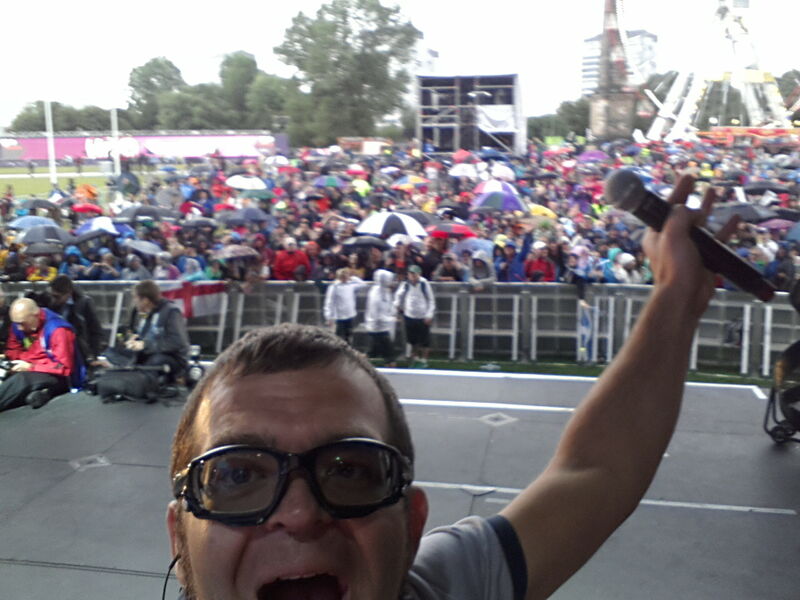 It was fun. Most shows are now close to sell out so buy your tickets fast. In the mean time get out on your bike. Alan will be doing the event announcing at this weekends Tour of The Borders (Sun 10th) and also enjoying a dram at Aberdour’s Haughcross Cyclocross event (Fri 7th). Tomorrow, Thursday 8th May 2014, the Giro d’Italia rolls into Belfast for the start of the 2nd biggest cycle race in the world. Whisky Comedian and cycling commentator Alan Anderson is hosting a Giro themed whisky tasting at Hudson’s Bar, Gresham St, Belfast. 8pm £10. Plus Michael Morris is getting something unusual from Bushmills. 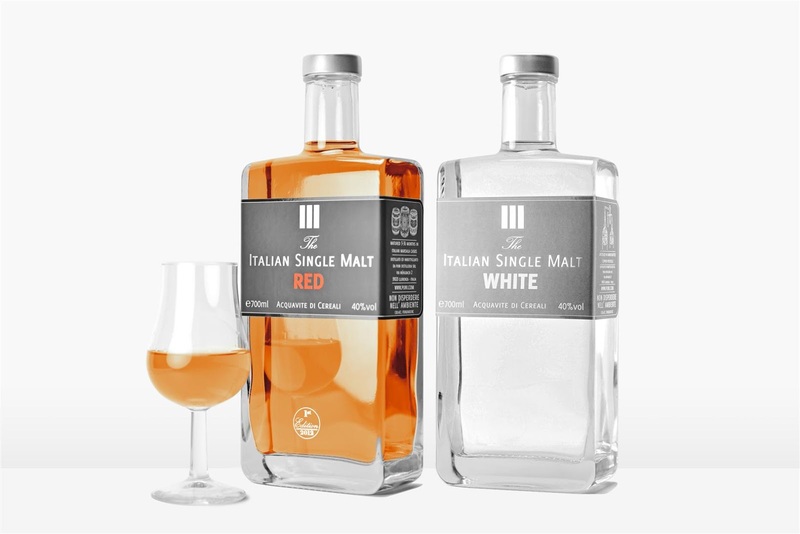 As you can see there is an Italian whisky, an Irish whiskey, 4 Scotch whiskies aged or finished in Italian wine casks and one Scotch with a very special connection to a Giro D’Italia rider. 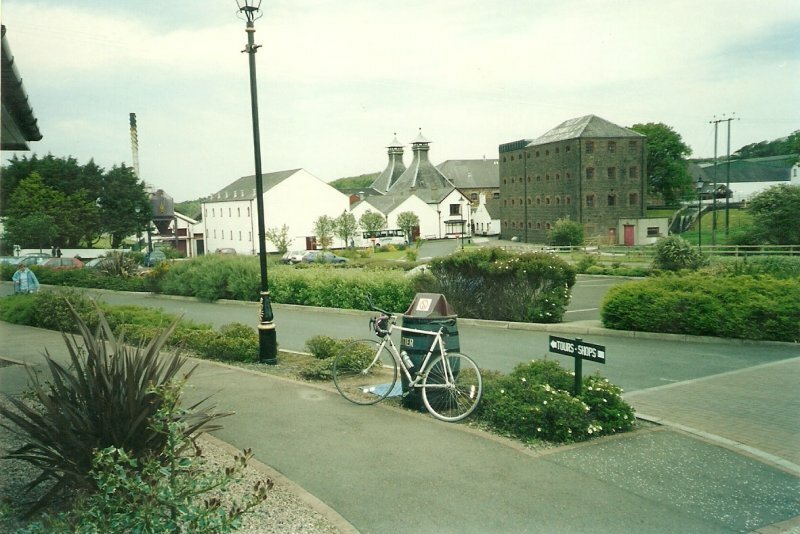 Bushmills, the UK’s oldest distillery, is on the route of Stage 2 from Belfast around the Antrim Coast past the Giant’s Causeway then back to Belfast. 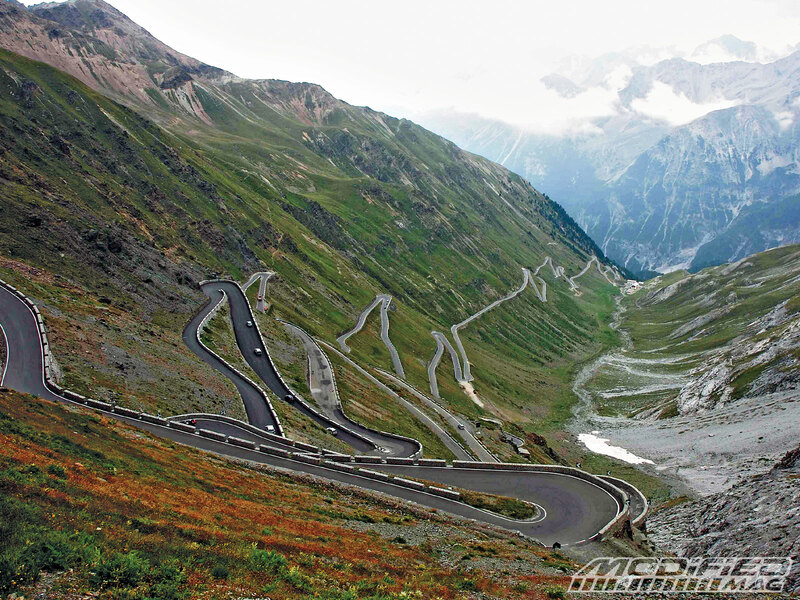 Italy’s Puni Distillery is only 5 miles from the famous Passo Stelvio which the peleton will climb on Stage 16. Aberfeldy, the backbone of Dewars, has a very special connection with the UK’s greatest ever climber. Springbank is the closest Scottish distillery to the Giro route. Every drop of Arran whisky leaves the island by ferry, from which you can look down the Firth of Clyde to Northern Ireland. Similar with Caol Ila from Islay. Aberfeldy & Edradour overlook the route of the UK’s biggest cycle sportive – Etape Caledonia. 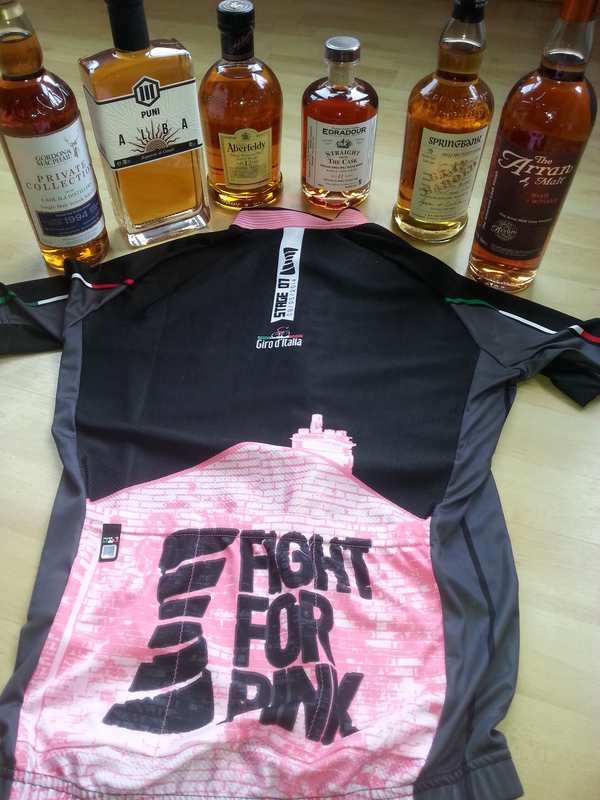 Have I grasped enough straws to make connections between the whiskies and the Giro d’Italia? On Thursday 8th May, in celebration of the Giro D’italia start in Belfast, cycling commentator and Whisky Comedian Alan Anderson is hosting a very special tasting forBelfast Whisky Club at Hudson’s Bar in the city centre. Dram number one arrived today, Puni Alba which is distilled just 5km from Italy’s iconic Stelvio Pass, up which the riders will race. In Italian Alba means dawn. It is also the Gaelic word for Scotland. How apt! Happily, there is less than a month to go before the Homecoming Whisky Month pops its cork. If malt whisky makes your mouth water then the 5pm Dining blog suggests you cast an eye over the four whisky dinners taking place at Arisaig in Glasgow’s Merchant Square during May. With over a hundred single malts on offer, the contemporary Scottish restaurant has always been a haven for whisky lovers. To celebrate Homecoming Whisky Month, the restaurant is hosting four entertaining and informative dinners with Scotland’s national drink at the heart of each evening. The first event takes place on Friday 9th May with Scotch Broth events taking guests on a sensory journey through the world of whisky. Called the Malts and Molecules Whisky Dinner, the evening promises to be a fun look at the science of whisky tasting. As well as sensory experiments, the event will feature a four course dinner with each dish matched to selected whiskies on a molecular level. On Friday 16th May and World Whisky Day on Saturday 17th of May, comic Alan Anderson will be entertaining guests at Arisaig with a live version of his acclaimed, online, Whisky Comedian chat show. Featuring a tongue-in-cheek but informative interview with top whisky industry professionals, Alan aims to get to the heart of Scotland’s greatest export over a delicious three course dinner. Alan’s irreverent but loving approach to whisky has had audiences crying with laughter from Adelaide to Islay. Al Murray, The Pub Landlord, Annie Mac, Madness and the Top Gear team are among the fans that have enjoyed his whisky tasting comedy. On Friday 30th May, Simply Whisky will be looking at the stories behind Scotch; its provenance and the craftsmanship needed to create this fascinating drink. With the aid of several drams, Simon Roser and Franchi Ferla will explain the mysteries of tasting whisky; test guests on their knowledge of the whisky regions and toast the amber liquid’s unique heritage. All events start at 7pm for 7.30pm. Tickets all cost £55. The night before they set off cycling daft Whisky Comedian Alan Anderson will be hosting a special Giro D’Italia inspired whisky tasting for the whisky club at Hudson’s Belfast. 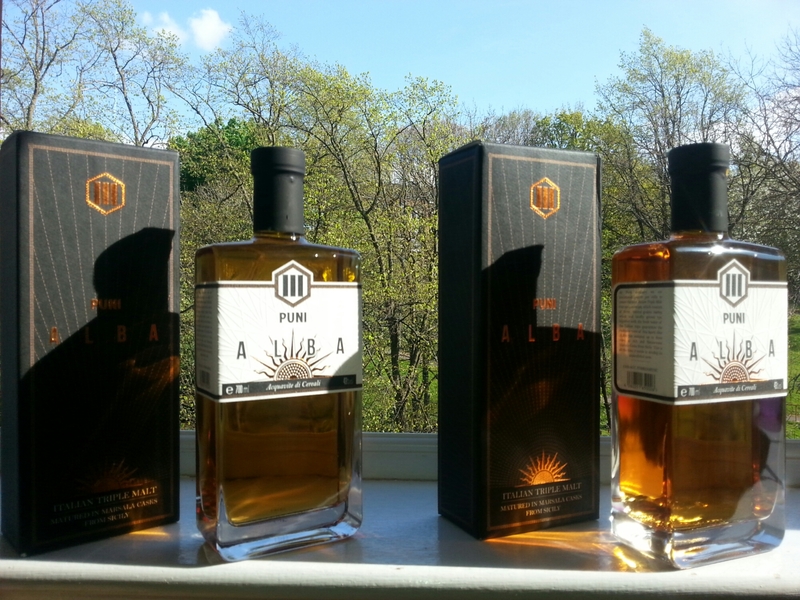 The lovely people at the new Italian whisky distillery Puni are sending over two bottles of their single malt. We have no idea whether it tastes any good, but their bottles look lovely and better than that… HOW GORGEOUS is their distillery building? Italy’s Puni Whisky Distillery. 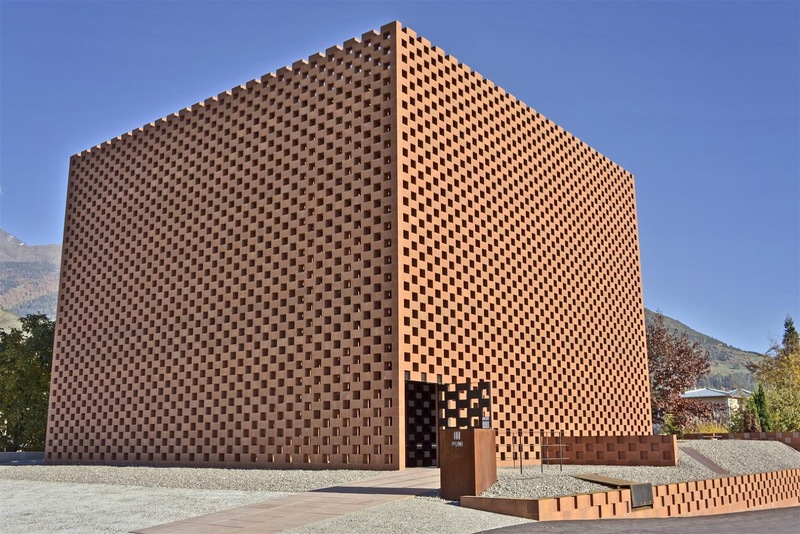 Possibly the most amazing distillery building in the world. Situated in the Italian Dolomites, Puni distillery is just 5 miles from the Giro’s toughest and most iconic climb Stelvio Pass. There will be 6 whiskies to be tasted including, something special from Old Bushmills, something in honour of Ireland’s Giro winner Stephen Roche and hopefully something unique from the Isle of Man home of sprint king Mark Cavendish. Tickets cost $25 and afterwards your ticket entitles you to stay in the venue and enjoy the Best of British Comedy show. 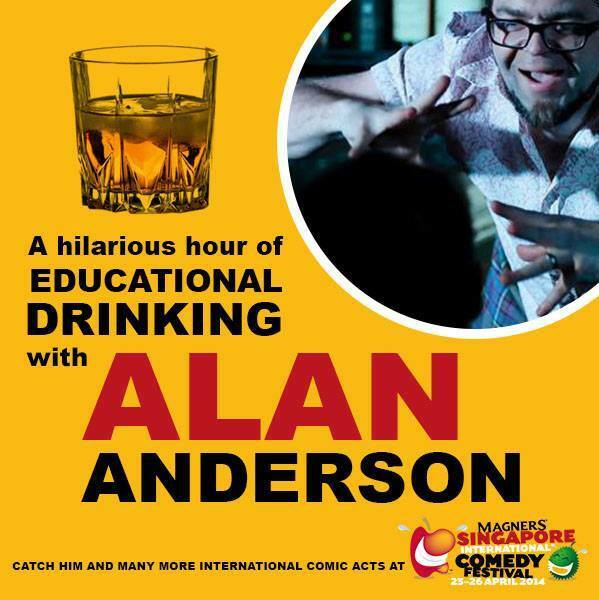 After over three years touring his show Whisky for Dafties (Dummies), Scottish comedian and whisk(e)y enthusiastAlan Anderson is back with the next lesson on the world of distilled malts and grains. The hour sees the comedian introduce the intimate assembly to four differing drams of whisk(e)y, noting the difference and encouraging audience members to share their opinions. It is a welcome relief that Anderson really does know his stuff. When he wanders off on a tangent about his favourite single malts from around the world it is clear that Alan’s passion for this poison knows few limits (except for the 60 minute time slot). Anderson uses the time he has to build on the knowledge of participants, gauging the individual level of experience which can vary greatly from absolute novice to seasoned taster – which is no mean feat. His irreverent approach makes the podcast show very accessible to anyone with little to a good amount of whiskey experience. However, it is clear that he had much more knowledge to share and perhaps a Whisky for the Advanced show is in order for next year – if so, sign me up! It’s an absolutely fantastic way to kick-off (or continue) a night of drinking. Out of respect to the artist please leave all Christmas cakes and Johnny Walker Reds at the door.